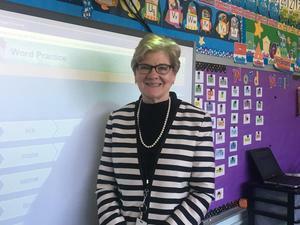 Through the generosity of the Donahue Family Foundation of Pittsburgh, the Golden Apple Award honors outstanding individuals who teach or are an administrator in Catholic schools. 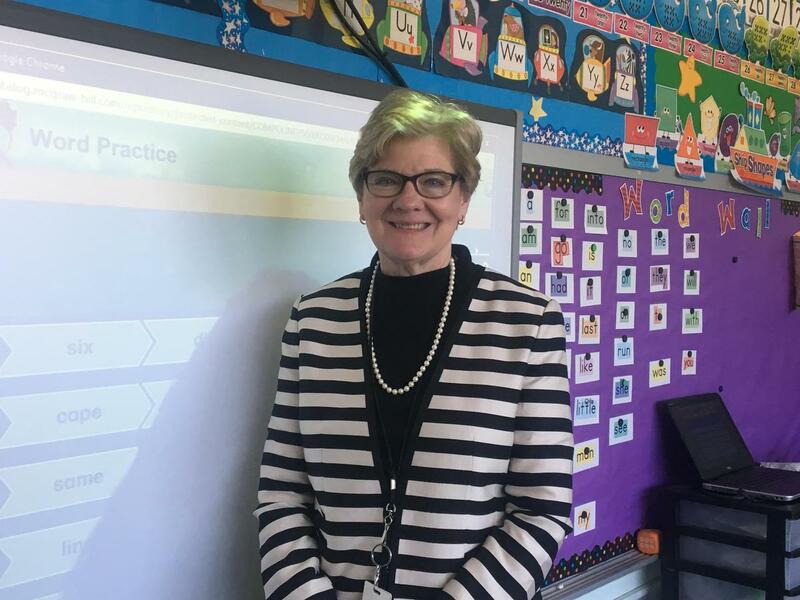 Their selection, from a field of many outstanding educators in Catholic schools, is a recognition of the commitment and witness of all the Catholic school teachers and administrators throughout the diocese. We are very proud of Mrs. Muraco and are blessed to have her here at OLG!